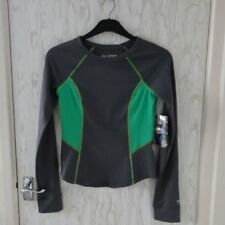 BNWOT Nike Gym Top ! Blue Small 8-10!!! 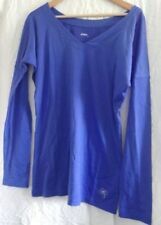 Lululemon Yoga Top With Built In Bra Blue Size US6/UK10. Really flattering on. Fitted around the bust and hips but the rest flows. The straps at the back are really cute on. Built in bra with pads, medium level support. Worn a handful of times. Selling as having a big clear out due to moving. Brand new Sweaty Betty longline tank top. Burnout back Double layer. Side splits. 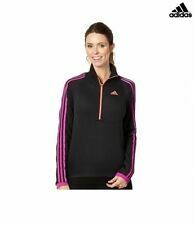 Size S RRP £60 Please note all tags and labels removed to prevent store return. Please ask any questions. Gymshark Vital Seamless Long Sleeve Crop Top - Grey Mark Small. Only worn once. Good as new! Dispatched with Royal Mail 2nd class signed for. Gymshark Cropped Grey/black Gym Top Size Small. Dispatched with Royal Mail 1st Class. sweaty betty Yoga Vest. Condition is Used. Built in bra. Bag included Dispatched with Royal Mail 1st Class.